How To Choose The Perfect Child and Adolescent Counselor for Your Kids? The idea of a child suffering from mental health issues is quite heart-breaking, but in this age of fast and stressful life, such things are becoming quite dominant amongst the population. Despite, loads of developments in other areas, people are still apprehensive about addressing the issue of mental health and the situation is no better when comes to children. There are parents who do not believe or accept that their children may have some mental health issue or the other. There are also parents, who take their kids to a therapist despite they not having any problem whatsoever. When it comes to children, one of the best ways of getting relevant and helpful information is through the school. As your child spends most of his/her time at school, seeking help from there will make the most sense. To that end, if you contact the school’s guidance counselor, he/she will be able to help with finding the best Child and Adolescent Counseling professional for your child. 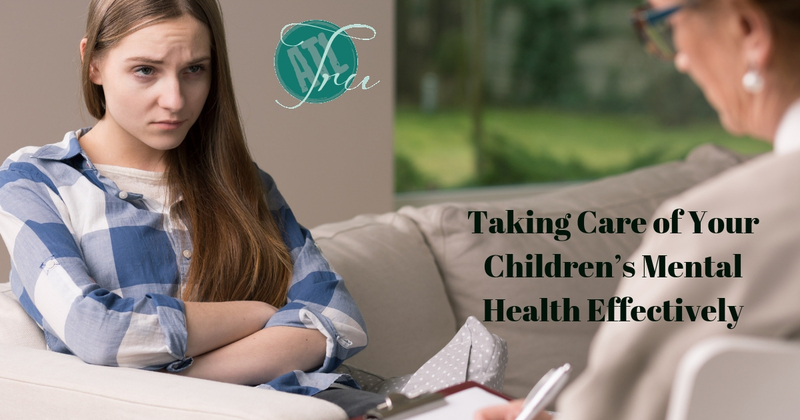 Before taking your kid to the therapist, you need to first understand the existence of the problem and of that, you need to have enough information to identify the issue first. Attending free workshops and lectures will provide you with the idea and enough information to identify a problem and take subsequent steps for betterment. Creating a list of potential therapists will help you to compare them based on a lot of points, including patient review, reputation, method, effectiveness, charges, convenience, behavior, and so on. Based on this comparison, you will be able to choose the most suitable therapist for your child with relative ease. If a friend or family member has faced the same situation, you can ask them for references for a suitable therapist as well. Despite the tips, suggestions, and advice, the ultimate choice will depend on you and that means you need to be quite careful.